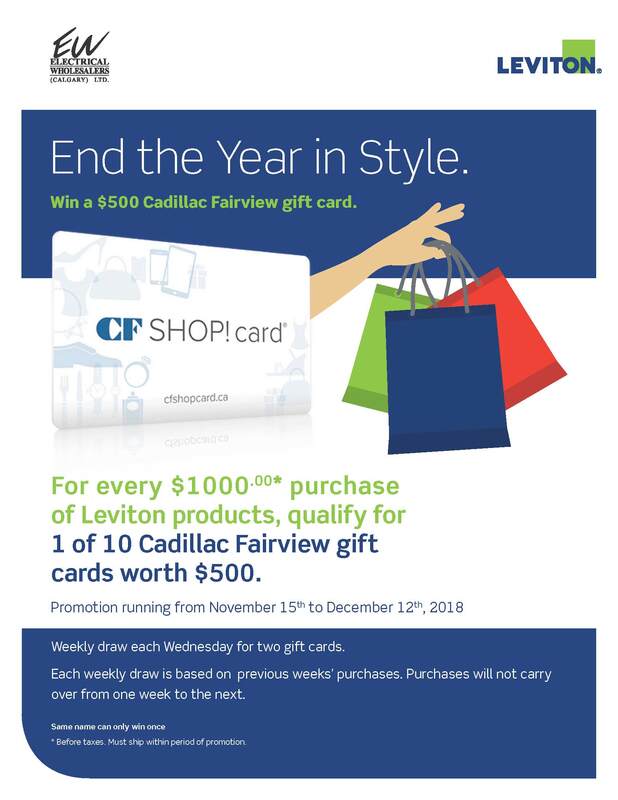 Earn a chance to win 1 of 7 $500.00 Cadillac Fairview gift cards. 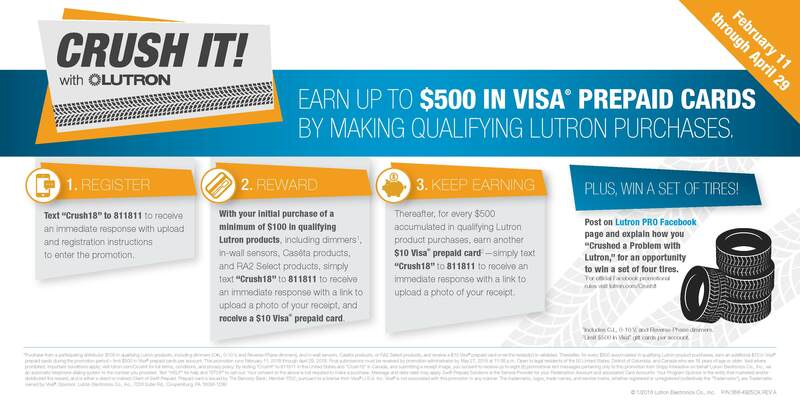 Entries for the draw will be automatically generated. 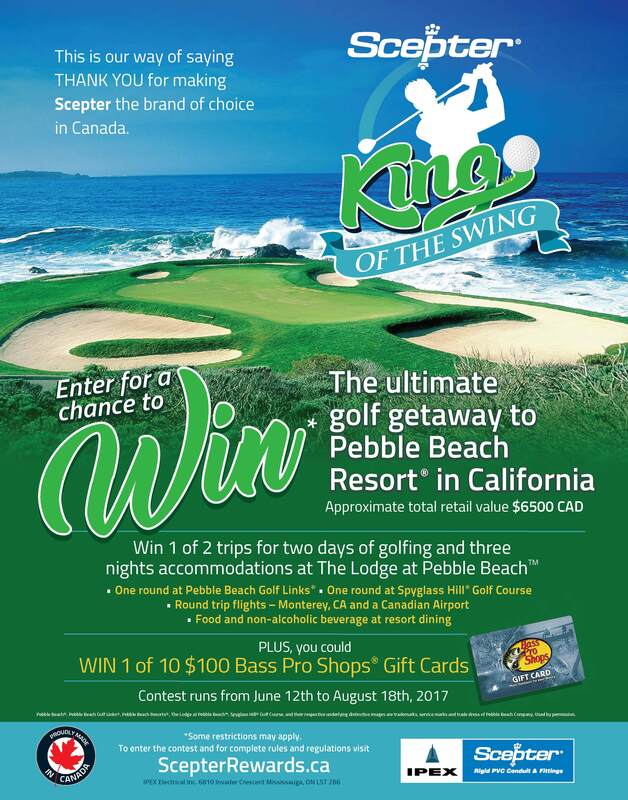 Pebble Beach Resort in California. 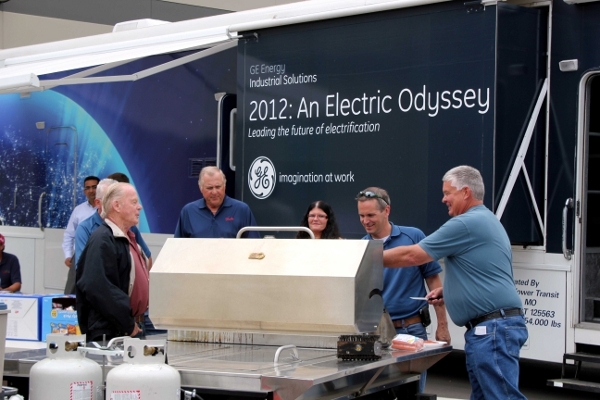 Electrical Wholesalers (Calgary) Ltd. is please to announce that the GE Odyssey Tour will be making a stop at our location on September 27th from 9:00am to 2:00pm. 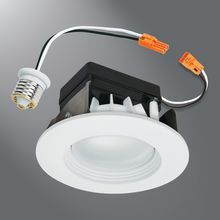 Please join us to see, test and touch the latest GE products. Please join us for a light lunch and refreshments. We are happy to annouce that we are now stocking 4, 5, 6, and 8ft fiberglass ladders by Sturdy Ladders Inc! 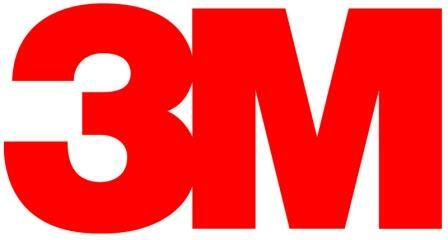 We are pleased to announce our recently formed partnership with 3M Canada. We now stock a great selection 3M products. We are pleased to announce the GE Distribution 2012 Odyssey Tour bus is coming to our parking lot on Friday, June 29, 2012 - beginning at 11:00am and running until to 2:00pm. 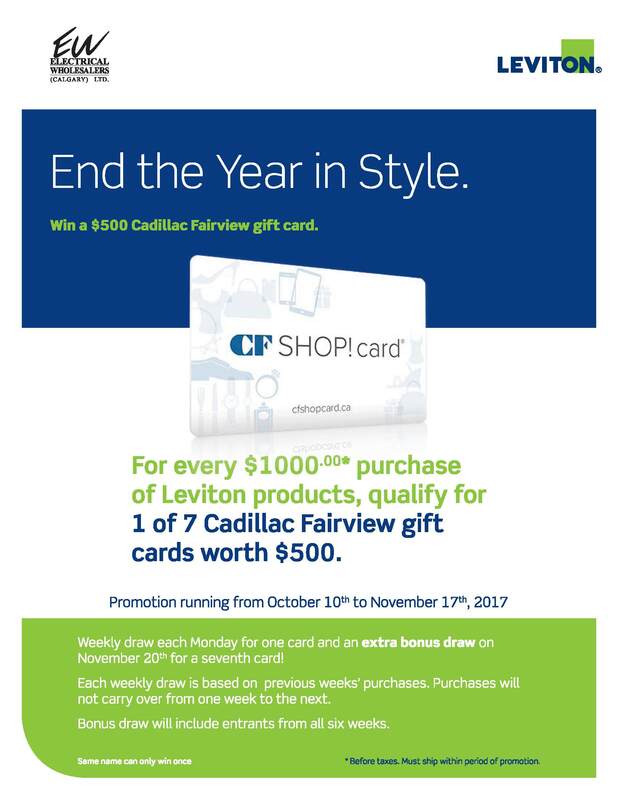 Please join us for a light lunch, refreshements and lots of prizes. We are extremley happy to announce our recently formed partnership with ABB. We now stock a great selection of starters, contactors, and control products. Please contact us with any and all of your motor control requirements.